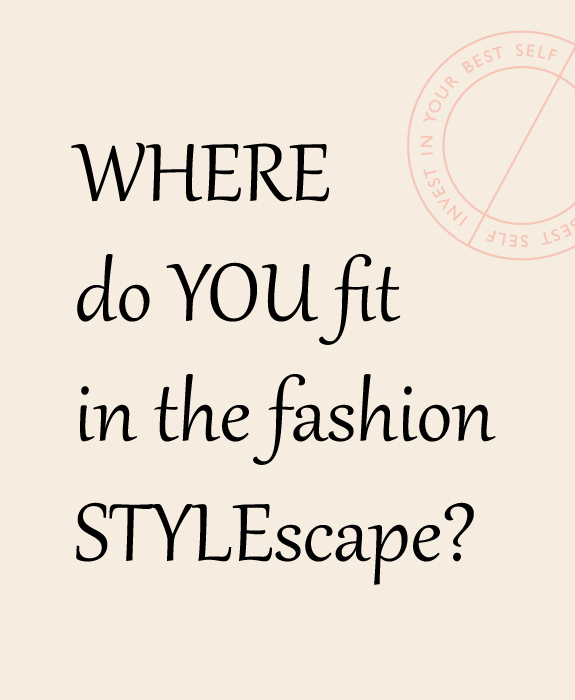 Where do you fit in the fashion stylescape…err landscape? She’s all about what’s ‘in style’ NOW! The colour, style or fabric may not suit her, but the prestige certainly does. She likes to keep her money wear she can see it, which is hanging in her closet. She talks labels and designers. She buys clothes frequently online and regardless of the actual fit, will never return anything. Wears last year’s ‘IT’ pieces as her budget keeps her in check, but wears them well! She will choose fashion over function and style over fit. She can be found at the outlet mall or online clearance, feeling elated for getting a fantastic deal. Her closet resembles a Jackson Pollock with many clothes worn once, even some with tags still attached. Seen wearing runway fashions that were clearly only practical for a runway model or frequently mistaken for a walking billboard. Against anything considered fashionable. Think vagabond. Think nomad. No designers. No labels. Conscious of where, how and of what a garment is made. She looks for sustainable style (green style), buying used clothing or threads that are made with renewable resources. She may believe she was born in the wrong decade or even century. She knows current fashion trends but can’t or won’t pay for them. Vintage stores excite her with the prospect of her next find. Her clothing may not be figure-flattering but she is true to her personality and unique style-sense. She has no idea what is in, out or from another era. She wears a bit of everything without rhyme or reason, and her wardrobe spans an imaginative range of sizes. Never retires anything from her wardrobe and tends to embrace hand-me-downs/hand-me-ups from everyone from her great-aunt to her teenaged son. Has a comfort zone with a few styles and colours that work for her and has a natural eye for those that don’t, but can’t explain why or why not. She has her favourite stores and perhaps a good friend with a critical and honest opinion at the ready. Knows the art & science behind what looks great on her! Passively aware of fashion trends but places a higher emphasis on expressing her own unique style and personality. From colour, texture, style, cut, and pattern, everything she wears is effortlessly her. She doesn’t have a ton of clothes but can work magic mixing pieces to create endless outfit options. 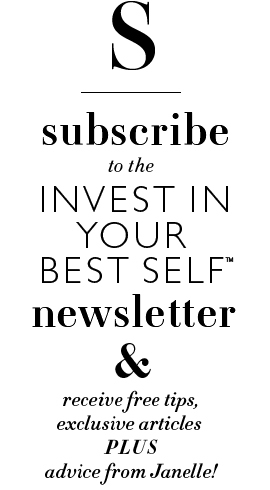 My goal for each and every client, no matter what lifestyle, budget or body-type, is to coach and educate them to be style savvy. That’s my philosophy. That’s my passion. That’s my promise.